Askus Custom Cleaning is a versatile, competitive Eco-friendly Upholstery and Carpet Cleaning Company in Maitland and its Surrounding Suburbs. 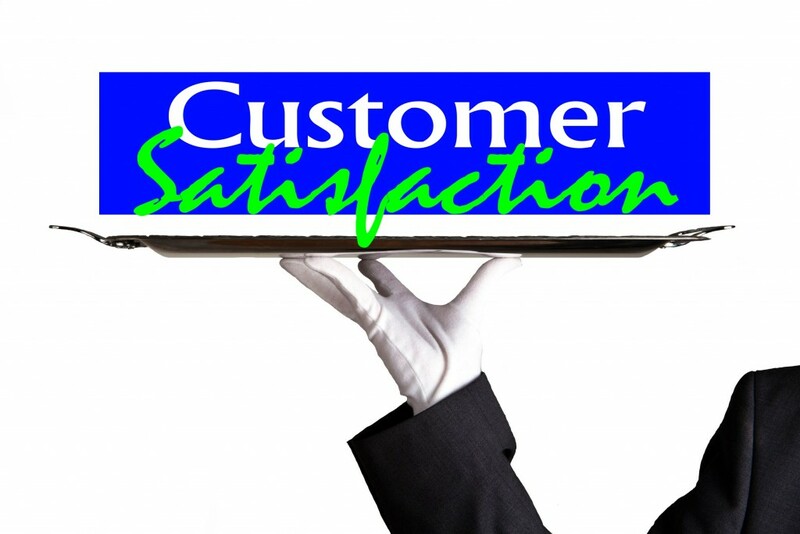 Our primary focus is to provide excellent Customer Service and customer Satisfaction. 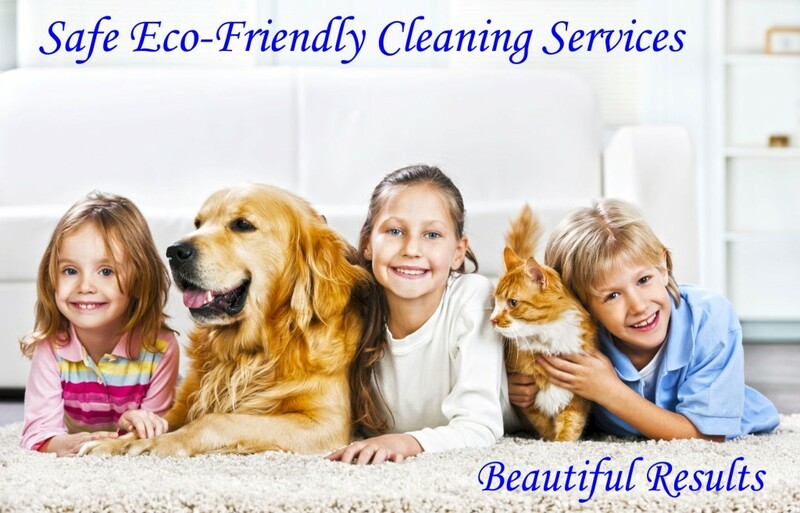 Let Askus Custom Cleaning contribute to your health and by doing so you contribute to the environment using our safest Eco-friendly upholstery and carpet cleaners Maitland has to offer benefiting the health of your family, friends, pets the environment and even your precious investment. We have a “no bad feedback” record, so we must be doing something right. 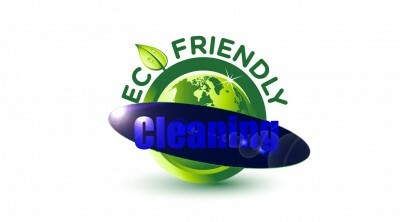 Challenge our Maitland Carpet Cleaners for your cleaning needs. 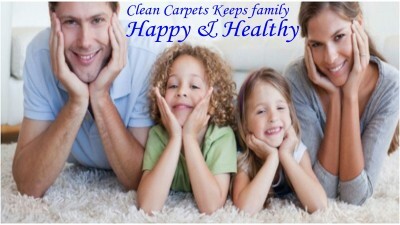 Maitland Carpet Cleaners the best in the Upholstery & Carpet Cleaning.